As defined by the National Institute for Neurological Disorders and Stroke, a stroke happens when blood flow to the brain is interrupted, or when blood leaks into the brain from a burst vessel. The former is known as an ischemic stroke (and is the most common type), while the latter is called a hemorrhagic stroke. As either oxygen deprivation or pooling of blood occurs, brain cells don't get nutrients and die off, and when lost, the functions they control may similarly be gone or severely diminished. This is why strokes can often lead to a drooping of the face on one side of the body, or the loss of muscle control. Warning signs of stroke include dizziness and confusion, trouble with speaking or seeing, loss of feeling on one side;and/or sudden and severe headaches with no explanation. "Satisfaction with social roles and cognitive function were two of the three most impacted domains of health in stroke survivors," Irene Katzan, MD, MS, of the Cleveland Clinic, told MedPage Today. "I do not think everyone realizes how common difficulties in these areas are. Neurologists have been taught to screen for depressive symptoms in patients who have had a stroke, but this study suggests that there are numerous other symptoms [that] affect stroke survivors even more than depression. Neurologists should consider increasing their focus on the assessment of these other areas of health and providing education to patients and their caregivers." "Much more is still unknown about strokes and the dangers they can present." As more is learned about the damaging effects of strokes, so too are new possibilities for treatment being discovered thanks to a largest-of-its-kind international study researching the intersection of genetics and disposition to stroke. Studying more than 520,000 people, a global research team including University of Maryland School of Medicine researchers identified 22 new genetic risk factors for strokes, which amounts to a tripling of the "gene regions known to affect stroke risk." 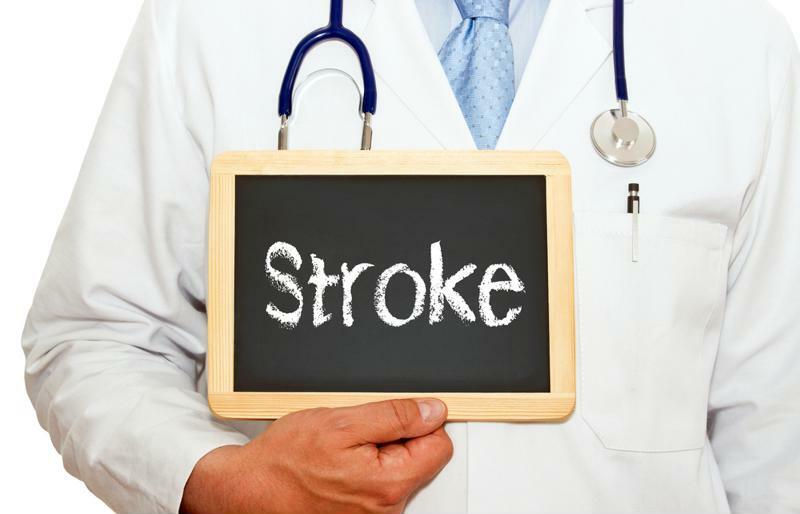 Researchers found, for instance, that stroke risk shares genetic influences commonly seen in vascular conditions like coronary artery disease. "This study really advances what we know about the genetics of stroke," said Steven Kittner, MD, professor of neurology at the University of Maryland School of Medicine and the Baltimore VA Medical Center and a co-author of the study. "With this new information we can help researchers work to develop new treatments and new therapies."